This Perth Pop-Up is positively smokin’! 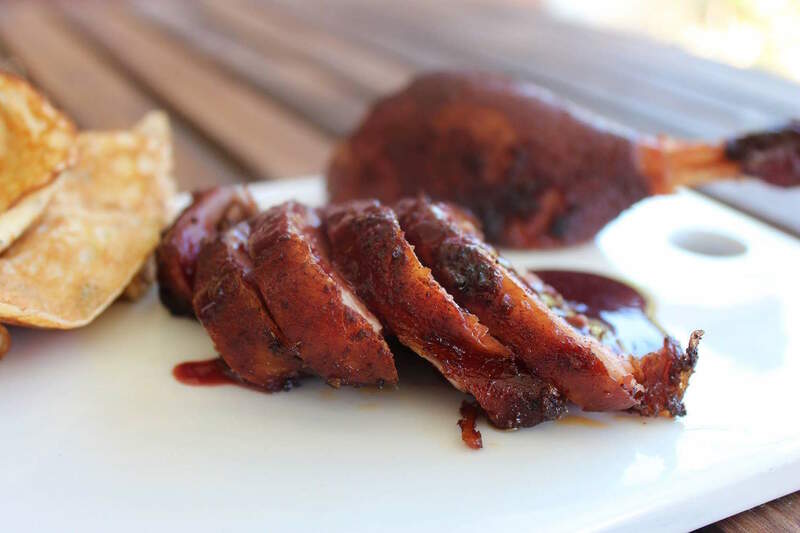 A modern take on the American smoked BBQ. Pig Lebowski is just getting fired up in the Perth pop-up scene with regular collaborations with Gage Roads and gigs at The Standard and Badlands Bar. 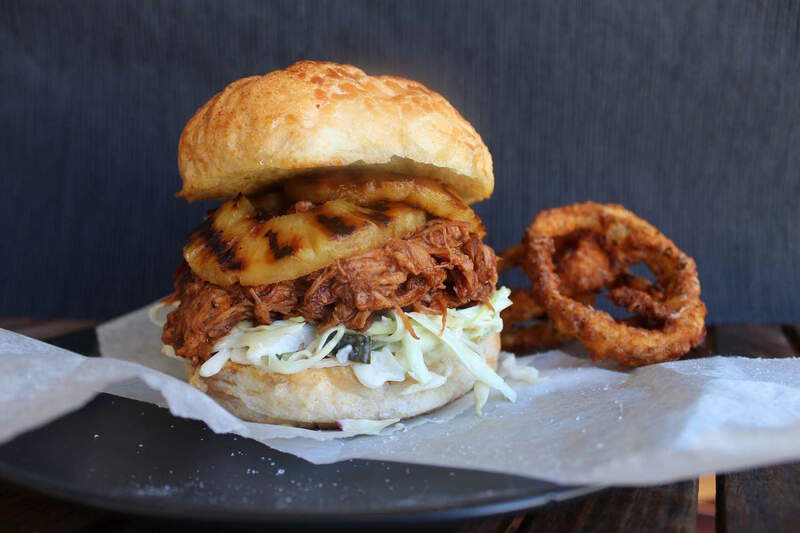 The latest venture by the Perth-based Smoked BBQ specialists is a tasty takeover of 399 Bar’s kitchen, where they'll be serving some of their signature BBQ dishes to lucky customers of the Northbridge venue. It’s the perfect stop in to fuel-up before heading into the Fringe Festival, or carb-load on the way home after an evening of watching outstanding performances by the weird and the wonderful. Don’t take my word for it, tickle your taste buds on the tailored menu featured below, and make sure you get down to their event Saturday 11th of February to get your hands around a monster, gourmet burger! Soul & Funk DJ will be spinning the decks to keep you entertained while 399 Bar keeps your glasses full of craft beers, wines and cocktails from 3pm until late! The Pig Lebowski also does private catering functions, so make sure you get in touch with the team when you discover you simply can’t go another day without their signature Dr. Pepper pulled pork. ‍Because Saturdays are meant for smokin’… brisket.